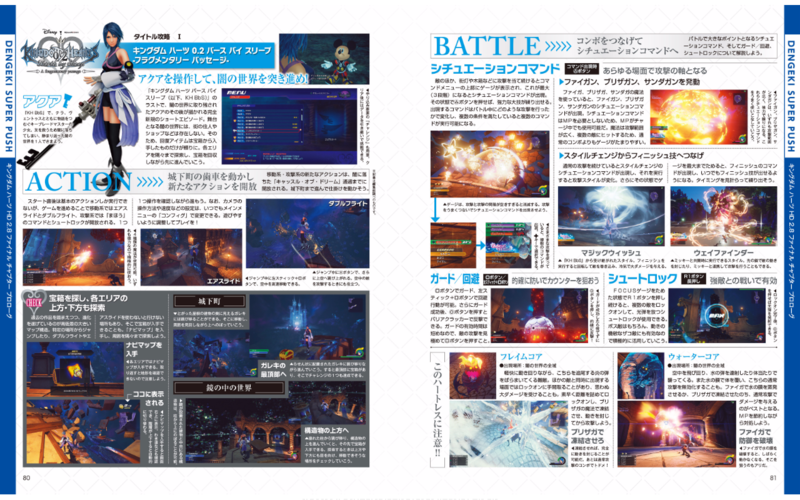 The days following Kingdom Hearts HD 2.8's release have been nothing but filled with exciting news. 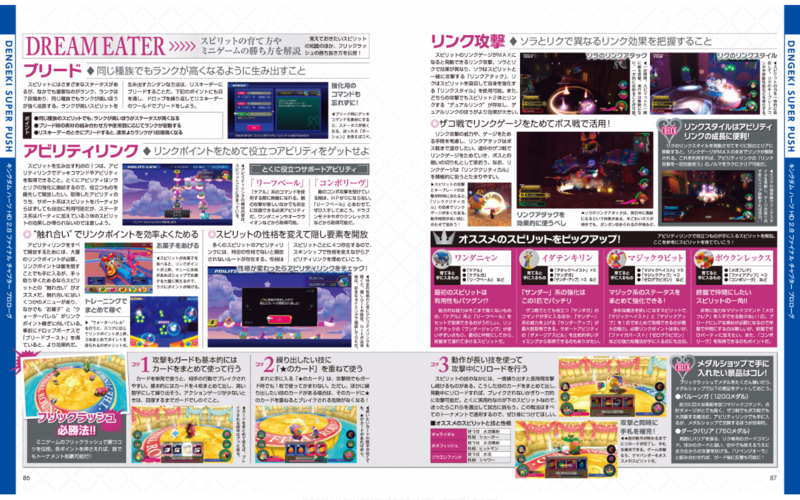 Weekly Famitsu featured an interview with series director Tetsuya Nomura detailing key story and development points about Kingdom Hearts HD 2.8 Final Chapter Prologue and upcoming titles like Kingdom Hearts III and Final Fantasy VII Remake, and now Dengeki PlayStation is featuring an interview with Kingdom Hearts series composer Yoko Shimomura on her work for the newest HD collection. 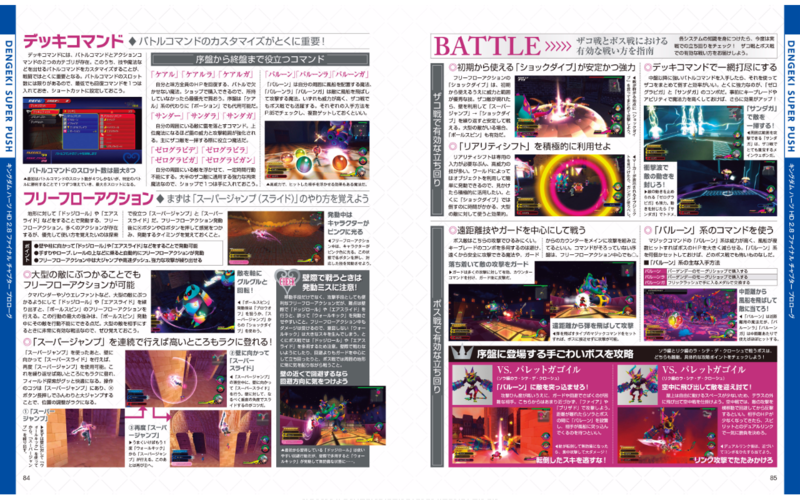 The issue also provides information about the combat and gameplay systems in Kingdom Hearts 0.2 Birth By Sleep -A fragmentary passage- and Kingdom Hearts Dream Drop Distance HD. 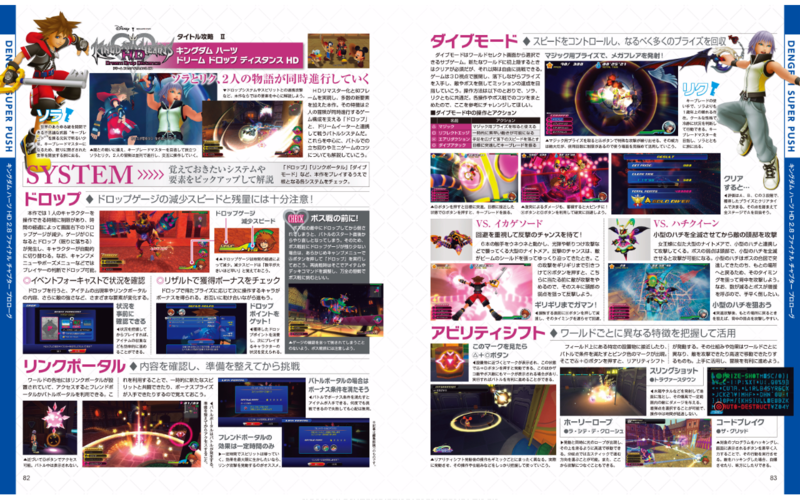 Did this ever get translated? I am really curious to hear Yoko`s thoughts about some of the new songs and remixes she composed. They were really good. 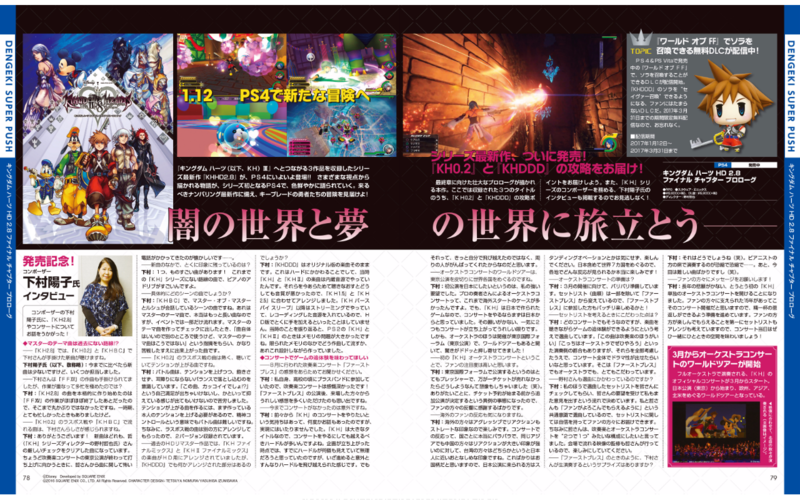 I also am really eager to read what the brilliant series composer Yoko Shimomura had to talk about the music in KH 2.8.please translate! I'm hoping we'll finally get names of the new tracks. Especially the final boss music.